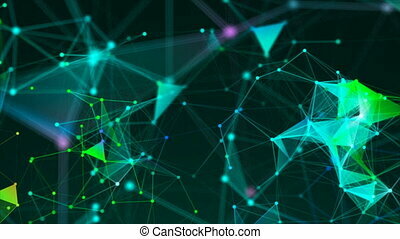 3d rendered abstract plexus shapes. 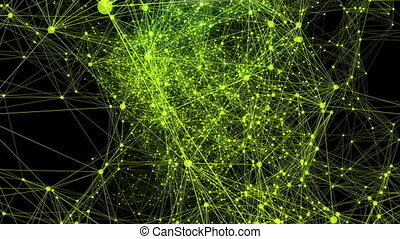 connection and web concept. 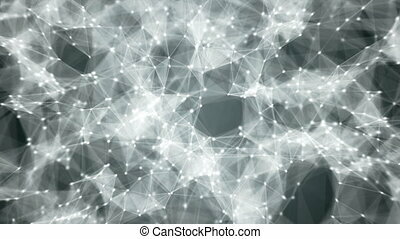 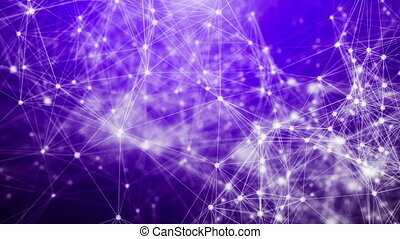 digital, communication and technology background with lines and dots. 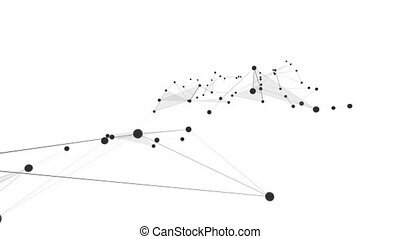 loopable sequence. 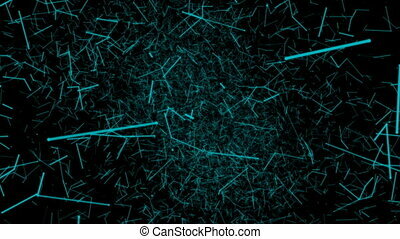 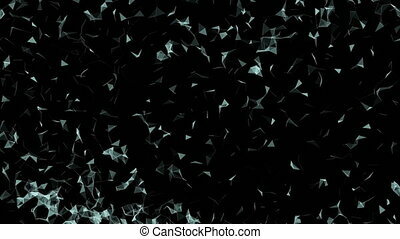 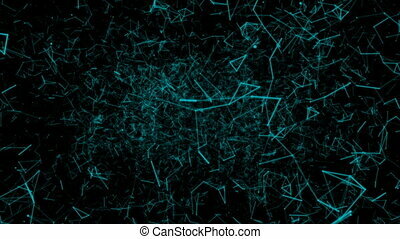 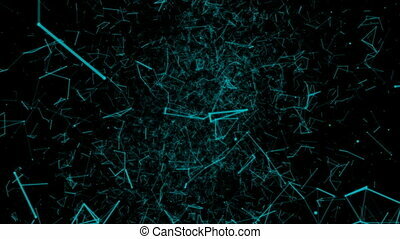 abstract blue geometrical background with moving lines and dots. 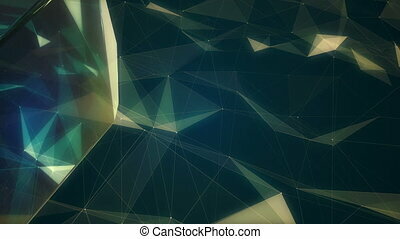 3d rendered abstract plexus shapes. 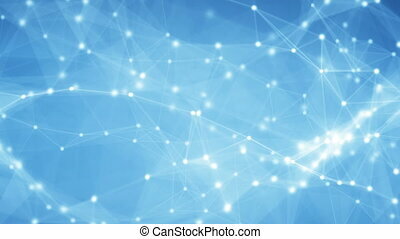 Connection and web concept. 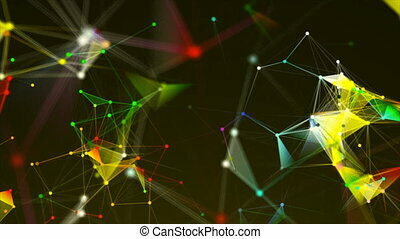 Digital, communication and technology background with lines and dots. 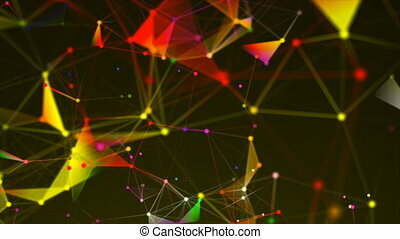 Cyber web. 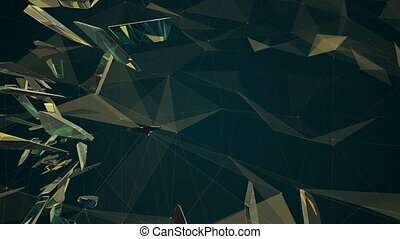 Abstract 3D render seamless loop animation.